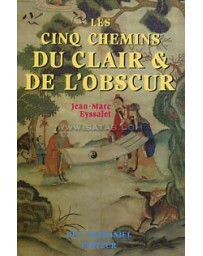 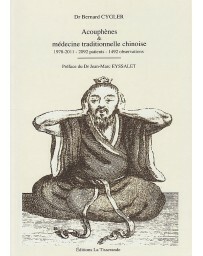 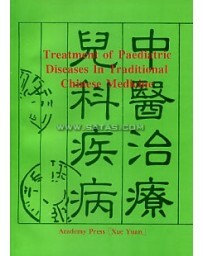 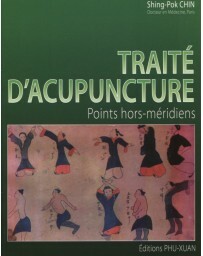 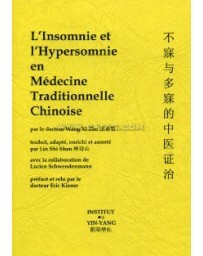 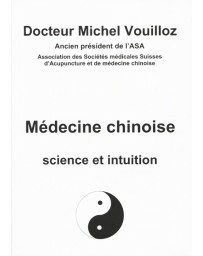 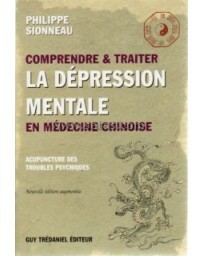 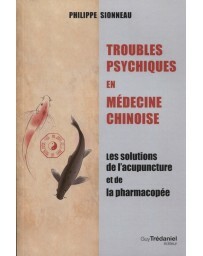 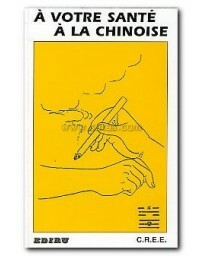 Clinical Practice considers principles and methods of treatment, with an emphasis on herbal medicine and acupuncture. 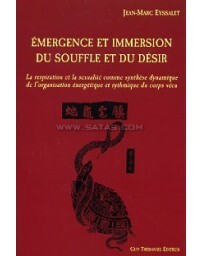 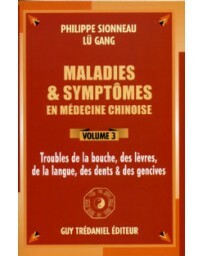 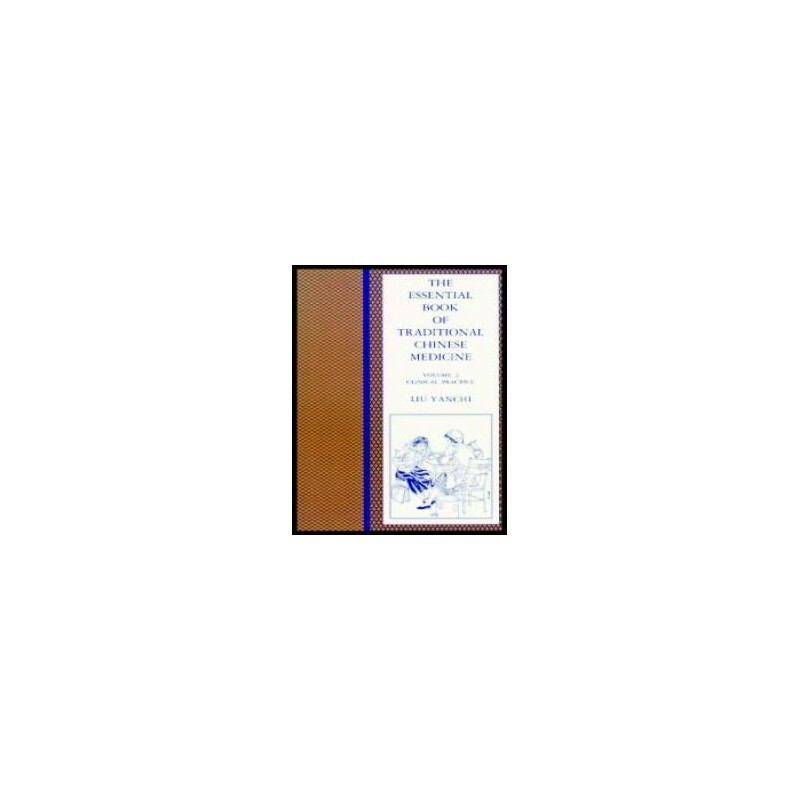 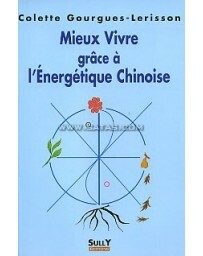 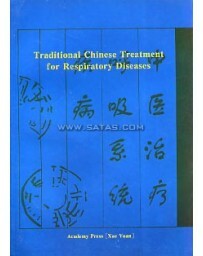 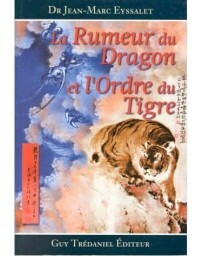 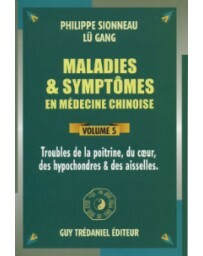 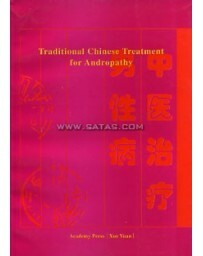 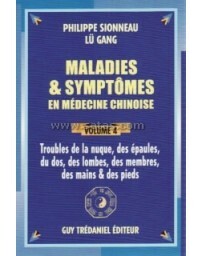 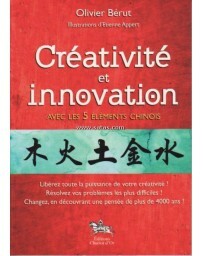 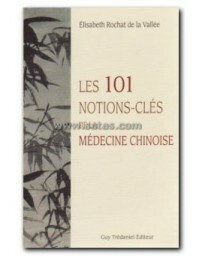 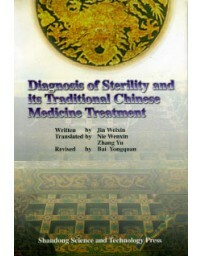 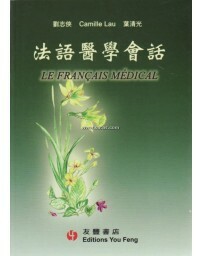 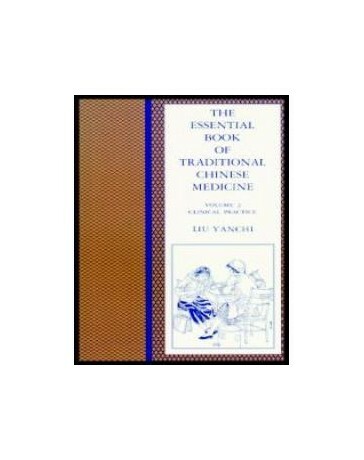 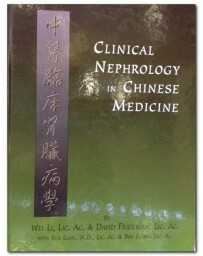 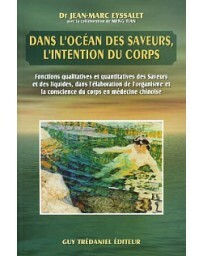 It introduces the reader to Chinese medicinal herbs, then discusses prescriptions in detail: interactions of ingredients, principles of` composing and rnodifying a prescription, classification of` prescriptions, and commonly used prescriptions. 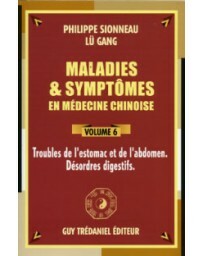 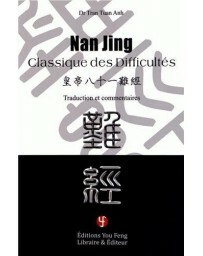 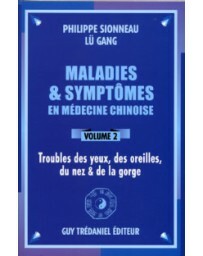 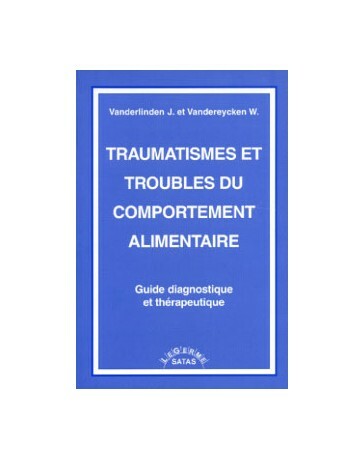 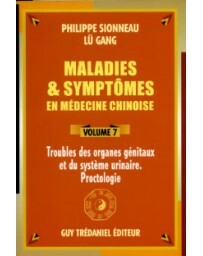 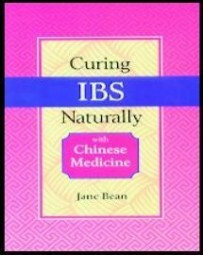 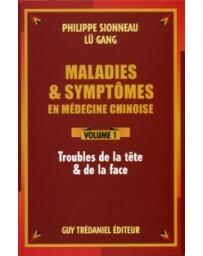 Much of the book is devoted to the treatrnent of a wide range of` specific conditions, from common ailments such as colds, pneumonia, insomnia, lower back pain, and hypertension to communicable diseases, gynecologic disorders, and even appendicitis and burns. 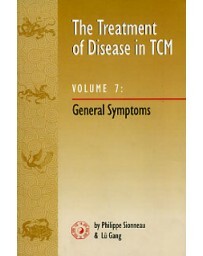 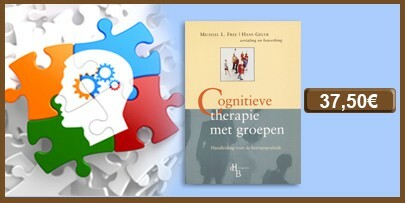 Numerous case histories are used to clarify and explain treatments.